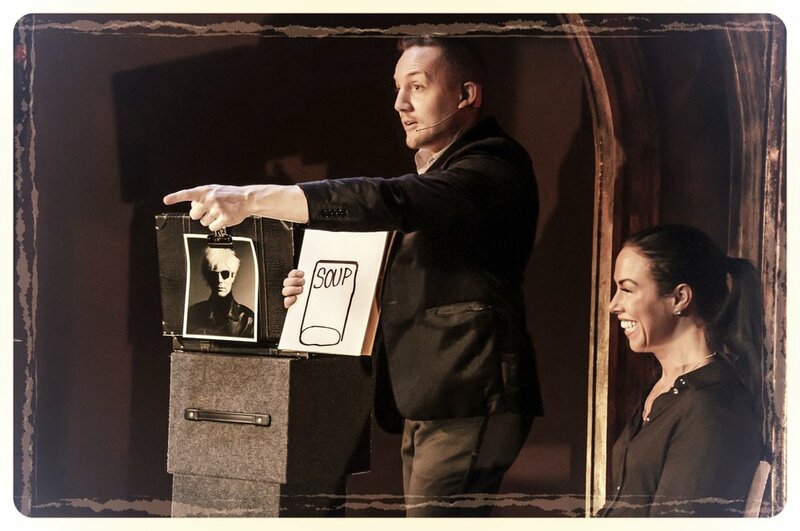 Theatrical magic is presented as a scripted magic show, with a meaningful storyline that twists and builds. Your guests as costars make the experience deeply personal. Perfect for corporate dinner entertainment, ticketed theater venues, or even your own home parlor, in which case Livingstone brings the theater to you. Magic show presented in your home, for your guests, usually at the conclusion of a lovely dinner…the ultimate just deserts. Gala entertainment delivered as a magic, illusion, and mentalism show customized for your company message to engage and energize the crowd. 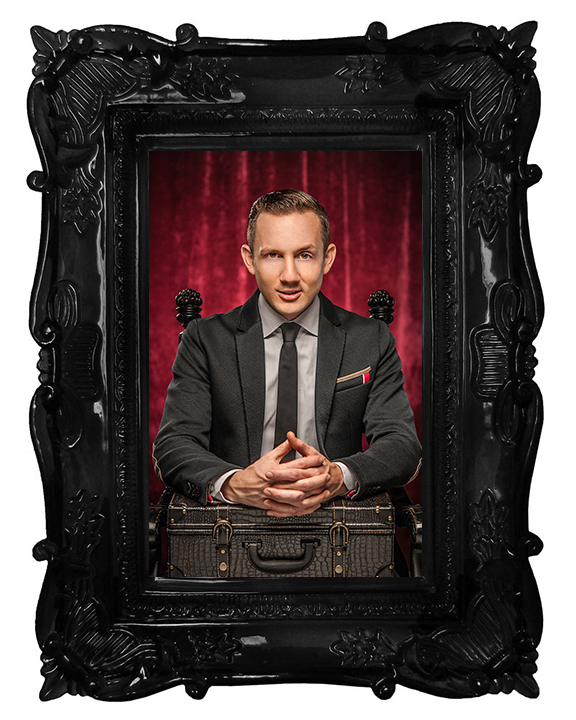 One man scripted evening magic show for theatrical productions and fringe festivals, truly one of a kind, like nothing you've ever seen.